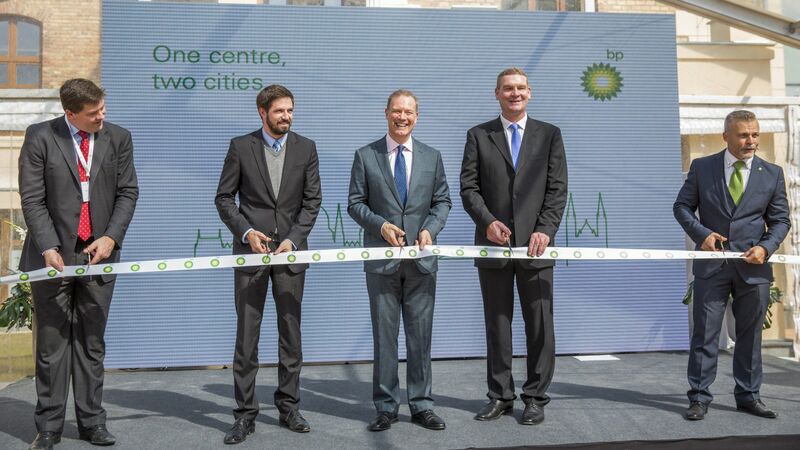 BP has inaugurated the second Hungarian office of its Global Business Services (GBS) Centre. At present, 274 employees work in the new office operating in cooperation with the Budapest Centre, but it will create 500 high added value jobs in total in the county town of Csongrád until the expansion project is completed in 2020. BP's choice fell on Szeged due to its good infrastructure, excellent university and high number of talented young people. BP has been present in Hungary since 1991, representing the Castrol product line. The GBS Europe business service centre in Budapest was established in 2009. 85% of the 1,700-strong team hold a college or university degree, while their average age is 32 years, and more than half of the staff speak more than two languages fluently. The company's service centre supports the operation of the global group in the fields of finance, procurement, HR, customer service and IT. In his address, Levente Magyar, Deputy Minister of Foreign Affairs and Trade, emphasised that the project implemented through the renovation of the building of the former clothing factory symbolised the economic history lived through by the country in the past 100 years. 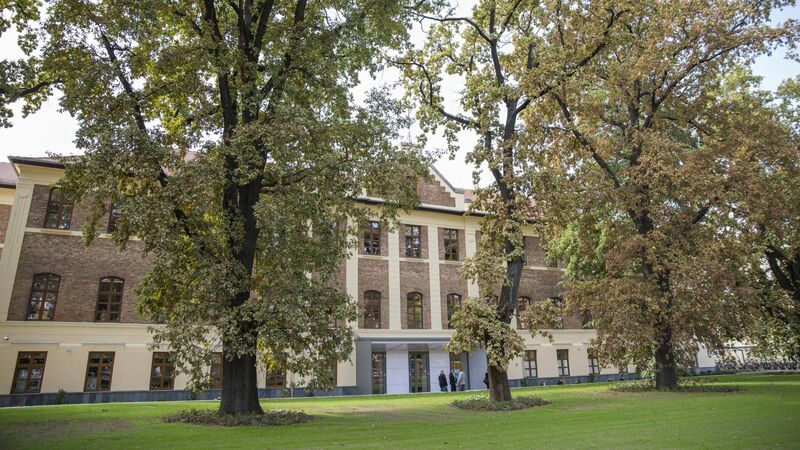 The building was erected in one of the golden ages of Hungarian industry, and one of the world's leading businesses has made it now its important centre. At the delivery of the project, Richard Hookway, Managing Director of BP GBS and IT, said that with the opening of a new service centre, in terms of the number of employees, Hungary and Szeged had become one of the five most important countries and one of the ten most important cities, respectively, for BP.